Brick Town Talk: Dutch Buildings (Berlin 2007) - LEGO Town, Architecture, Building Tips, Inspiration Ideas, and more! Look at that! 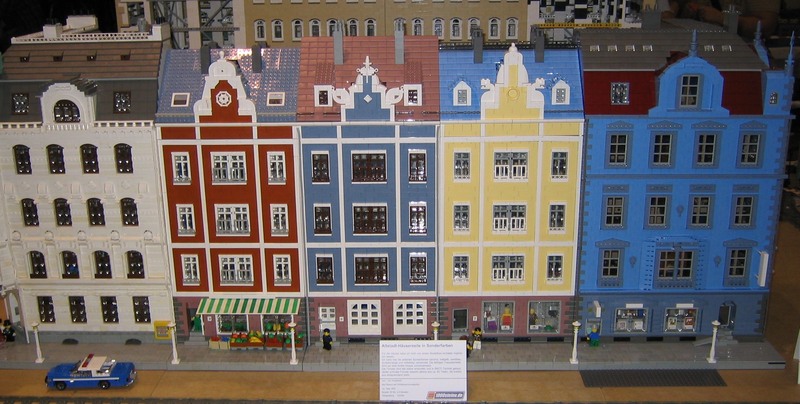 A whole block of dutch style buildings from brucewaynelego's gallery. Looking good, congratulations to his creator! Not even remotley dutch in style. They are more like danisch or northern german.